As screen monitoring consumes more and more of the average person's life, it is terribly important that we take extra precautions to maintain eye health. Computer and television screens can be exceptionally harsh on the eyes, putting more stress on the retinas, causing more damaging oxidative stress and possibly causing a quick decline in vision or even macular degeneration and eventual blindness. Thankfully much more is known about eye health and diet to help prevent these misfortunes. Add some eye protection to your diet with ProDHA Eye from Nordic Naturals. 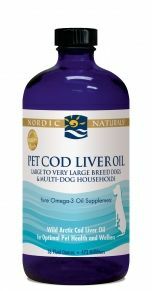 Delivering highly concentrated levels of DHA along with the vital antioxidants Lutein and Zeaxanthin, ProDHA Eye offers superb ocular protection. DHA, or Docosahexaenoic Acid, must be obtained through foods we consume or by means of supplementation as it is not produced in the body. 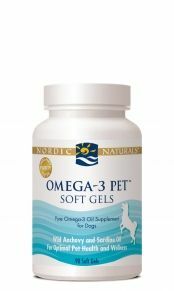 An Omega-3 Fatty Acid, DHA is crucial to retina development and maintenance, involved as a main component in the structure of the retina. Lutein and Zeaxanthin are potent antioxidants classified as caroteniods which work in the body to help relieve oxidative damage brought on by free radicals especially in the eyes. Poor diet can cause early vision failure in adults and may contribute to macular degeneration in the elderly. Just two softgels daily at mealtimes may help to nourish the and protect the eyes against the damaging effects of free radicals. 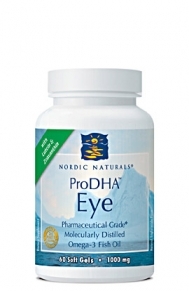 Try ProDHA Eye from Nordic Naturals today and let others know your opinion and write a review on this product. NO Gluten, milk derivatives, artificial colors or flavors. Contains Vitamin E derived from refined soybean oil. I want to find out if this medicine would help in preventing thyroid eye disease or thyroid ophthalmopathy? Thanks! 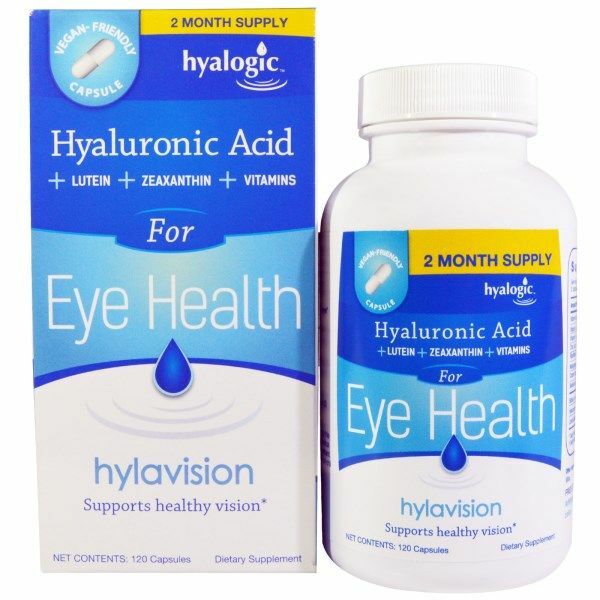 This product makes the dry eye malidy somuch easier to deal with. A: ProDHA eye nourishes the eyes and protects them from damaging free radicals. 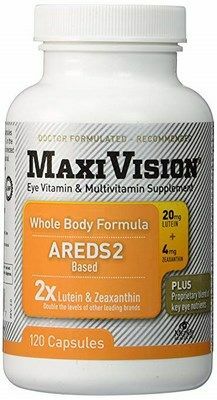 Lutein and zeaxanthin are powerful antioxidants and is excellent for ocular protection. DHA is not only great for vision but also very important with brain developement. As with any new supplement we advise you to consult with your optometrist to see if this product is right for you.